THE BUSINESS SIDE OF OILS!!!! We want to get you plugged in!!!!!!!!!!!!!!!!! This is for you newbies to learn the ins and outs of the biz! 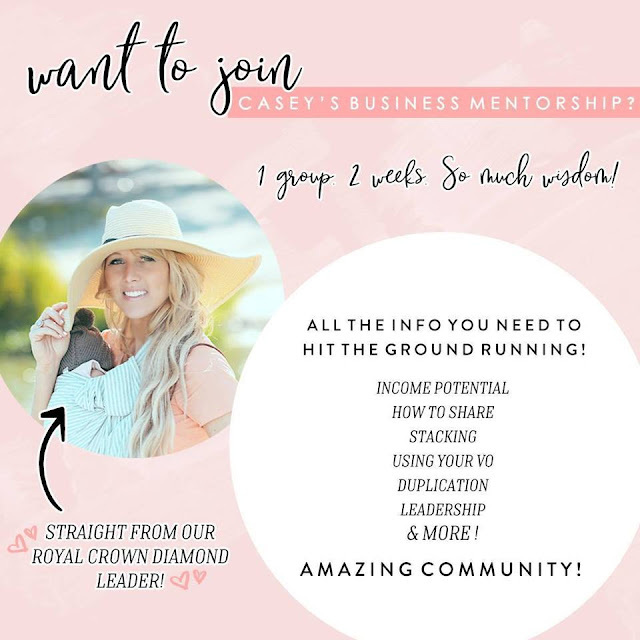 Did you know that every month our amazing Royal Crown Leader, Casey Wiegand, runs an amazing business mentorship group every single month?! 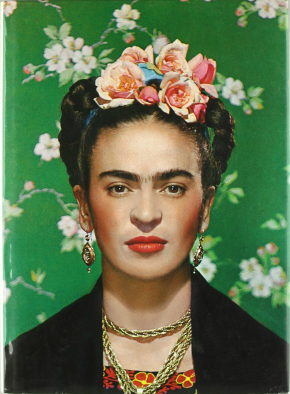 This is PERFECT for those of you who would love to go through biz training in a group with other people as opposed to going through our business album in our Cultivate Business Community (here: http://bit.ly/2lYriqu) on your own! Casey's mentorship covers the same info - but in a group setting! And you can make friends with people at the same stage of learning as you and feel the momentum and excitement that comes from being in a group! I promise you, the community that comes from going through the mentorship as a group is life changing!!!!! 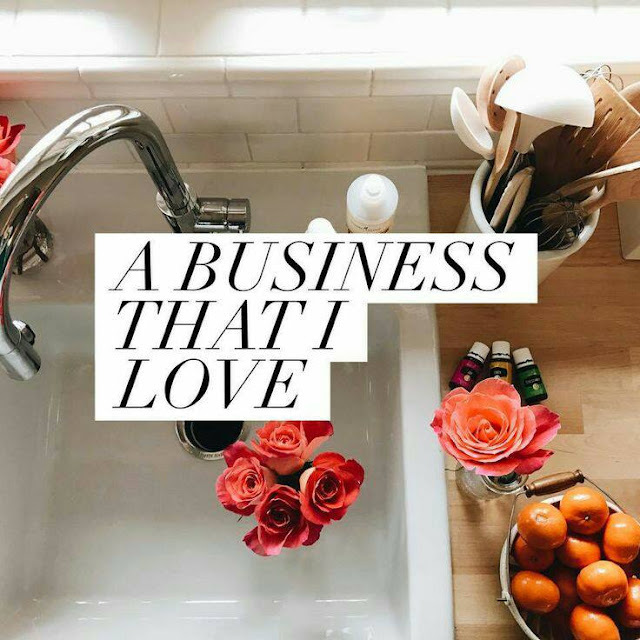 It's super fun, super full of amazing info and such a great place to start if you are just diving into the business side of oils or even just wanting to know what the business side is like! I took Casey's business bootcamp in September 2017 and I appreciate all that I learned and the connections that I've made, and y'all, I've learned SO MUCH since then! I cannot recommend this mentorship enough! 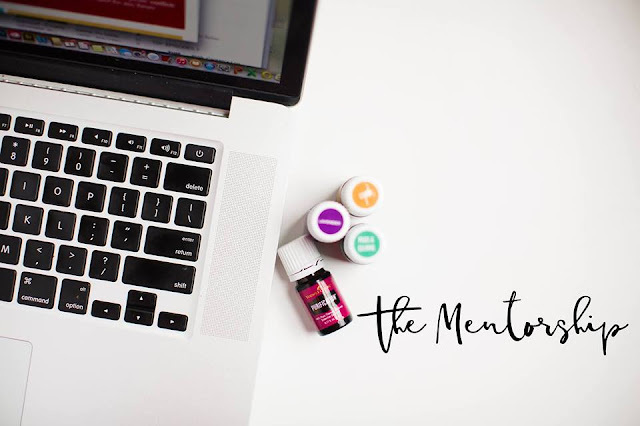 You will be equipped in every single way to know all about what a Young Living business looks like and how to get started if you are ready to dive in! Click here to check out Young Living's income disclosure to see what you make at the different ranks. This business is changing people's lives in every way. This business can be for ANYONE! Want to get plugged in to the next mentorship??!?!?!? If you have any questions, feel free to ask us below! !